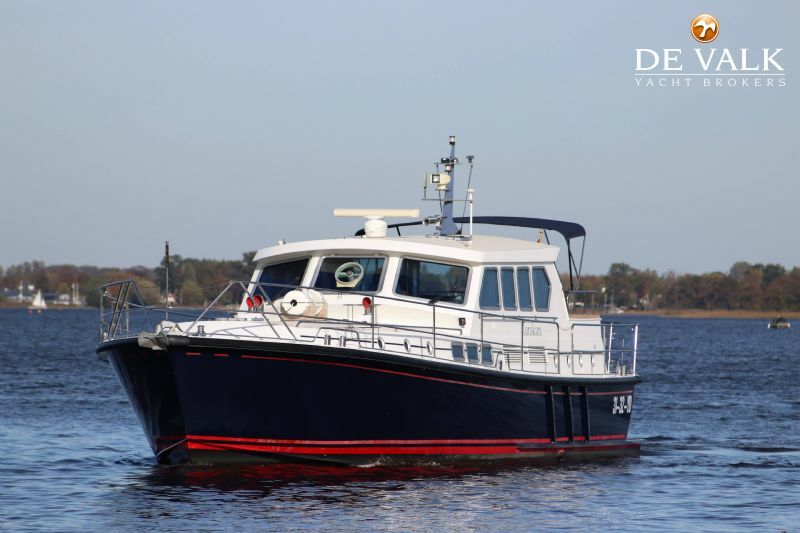 This beautifully maintained Pilot 50 is being sold by her first owner. 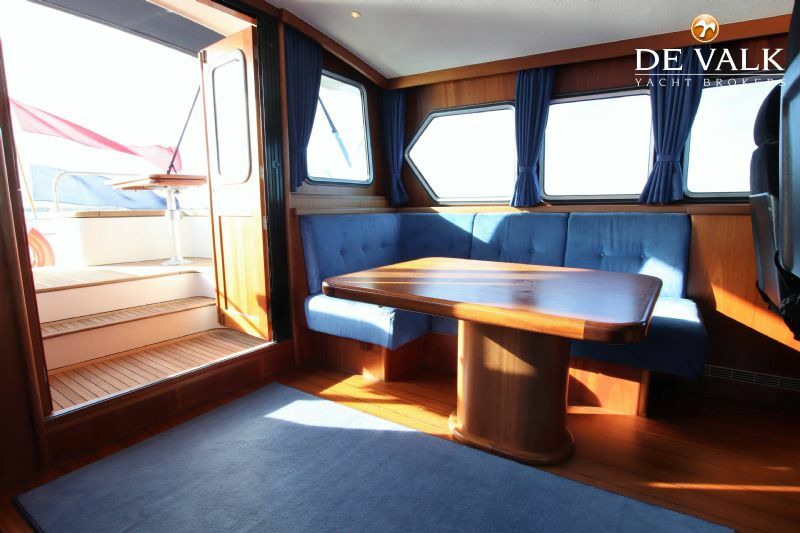 The 'Tarakan' is well equipped with large saloon, two well sized cabins, each with its own wet room with separate toilet. 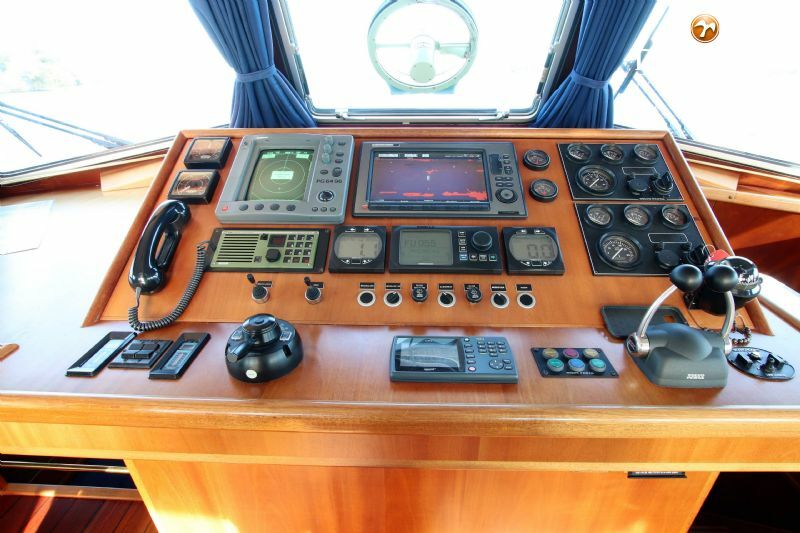 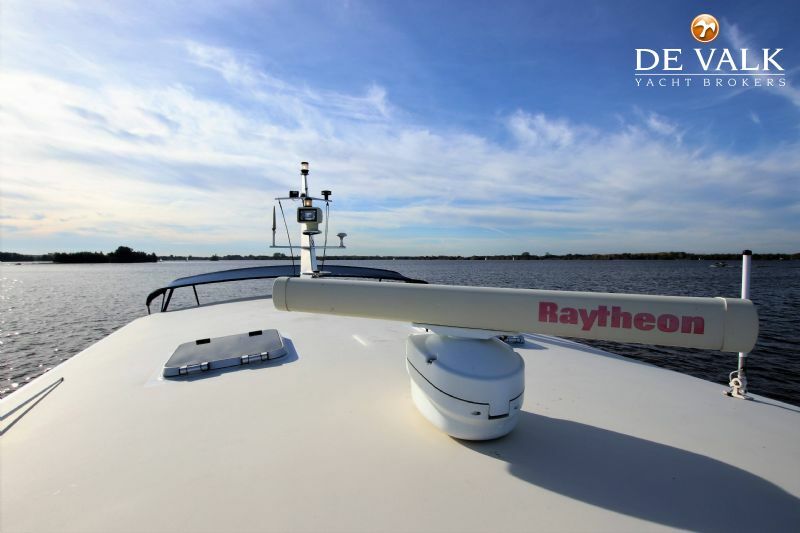 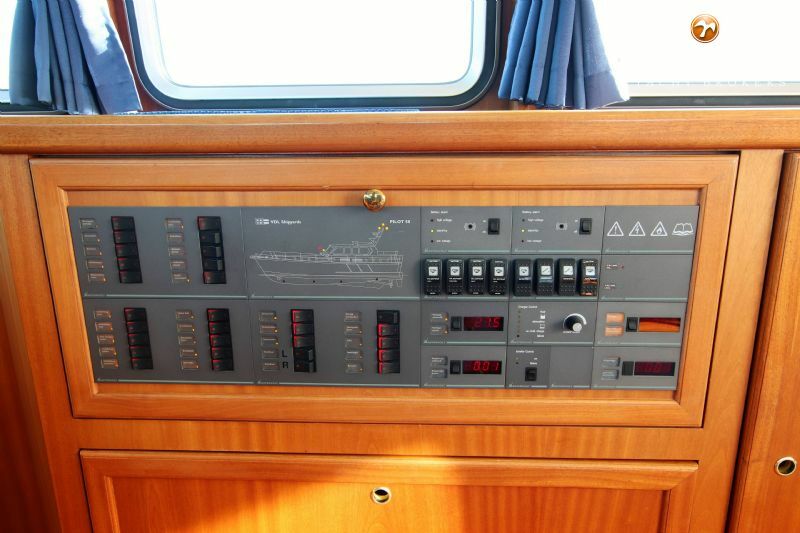 Two Volvo 430HP diesel engines, generator, bow thruster and joystick control. 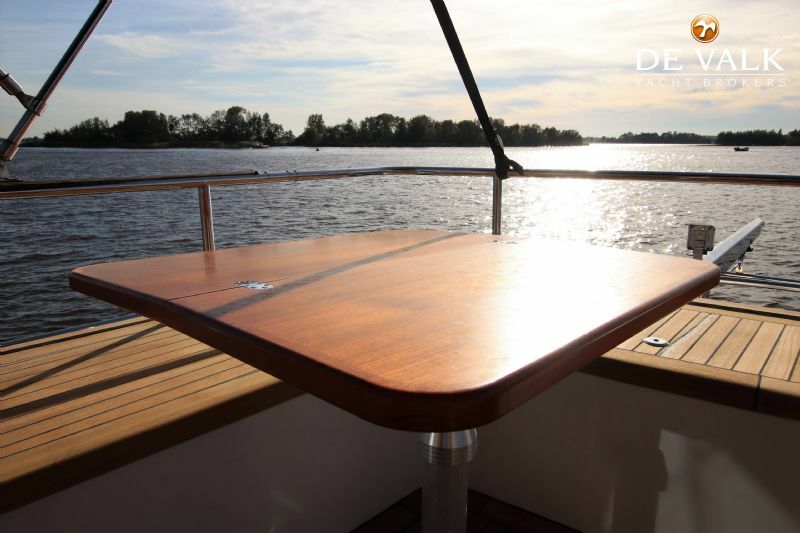 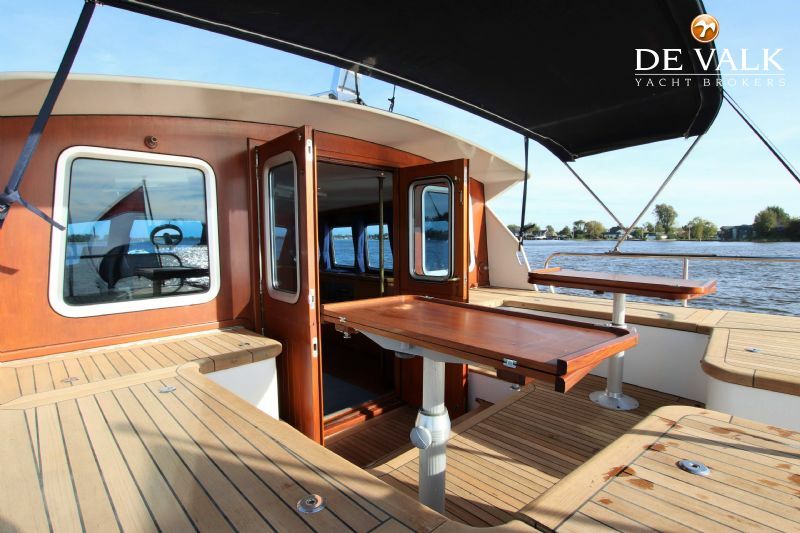 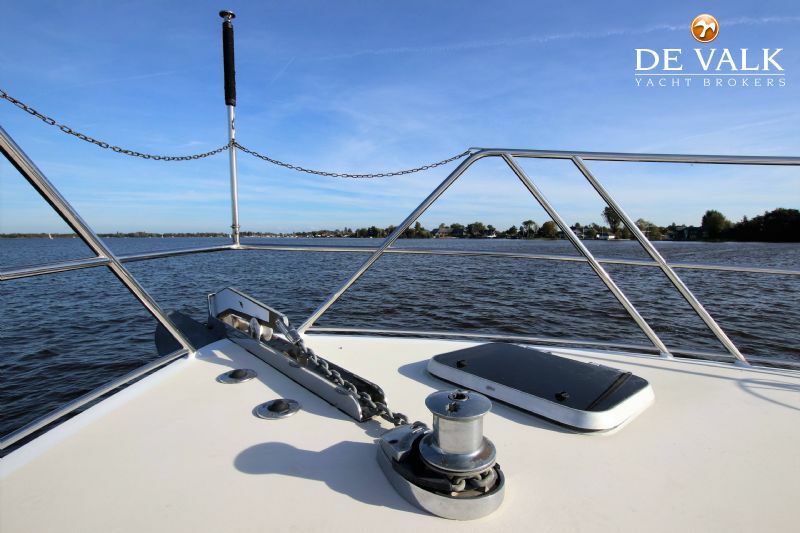 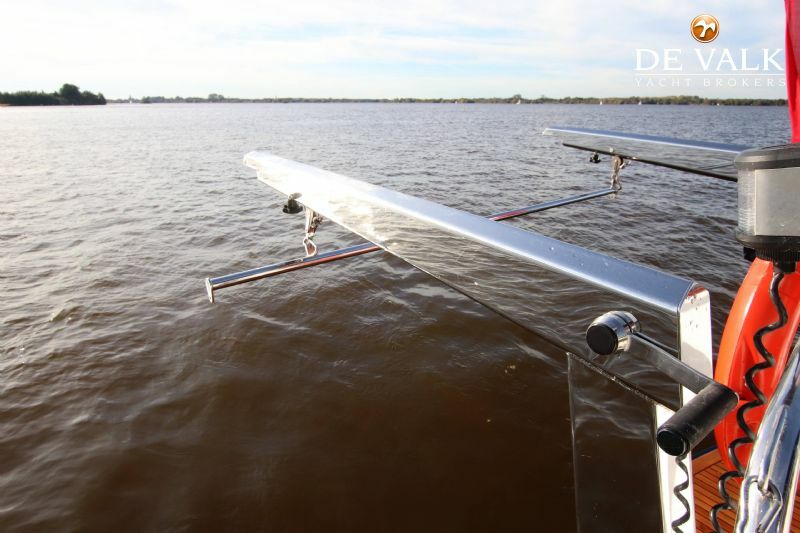 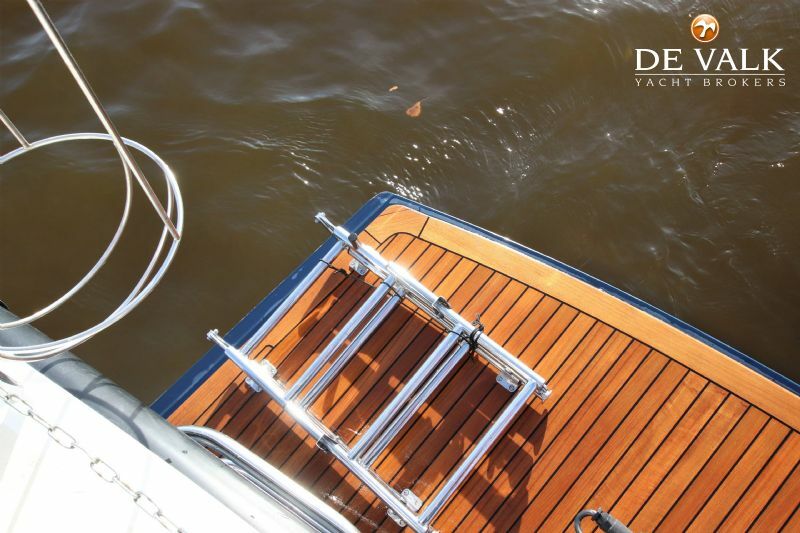 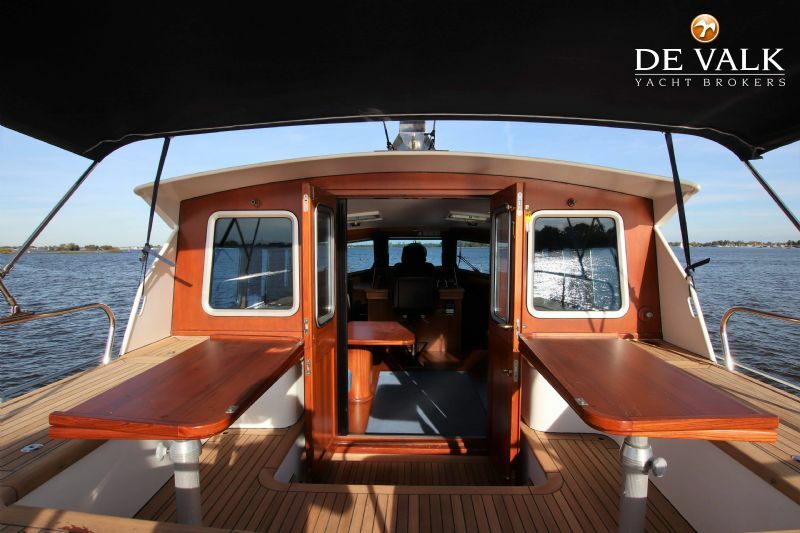 This beautiful Pilot 50 can be seen in our sales marina! 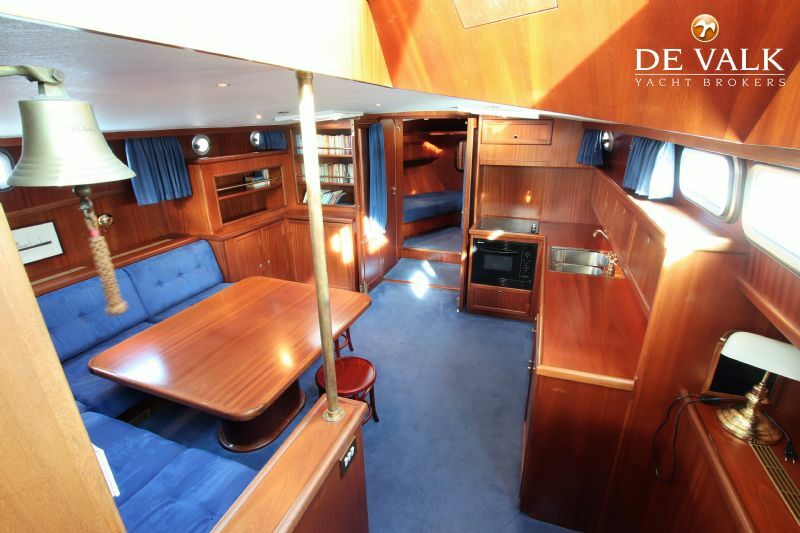 This Grand Banks 49 from 1994 is a galley down version with dinette. 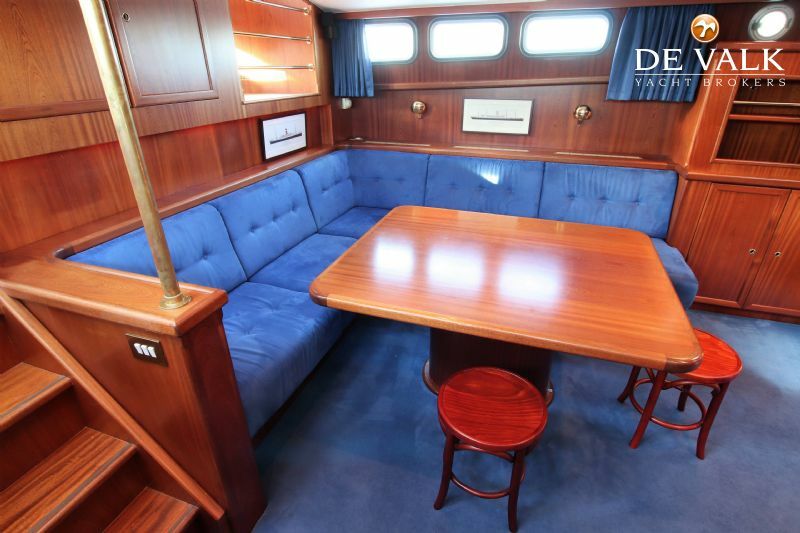 Spacious saloon and a perfect accommodation for 6 persons. 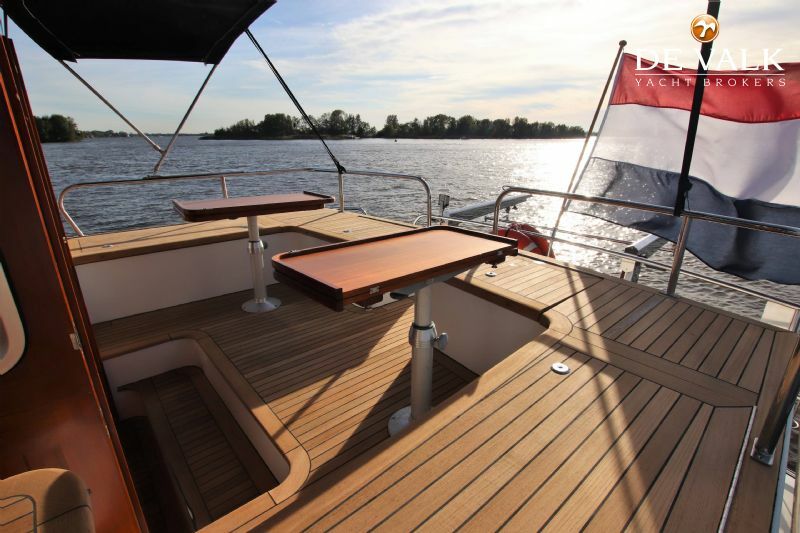 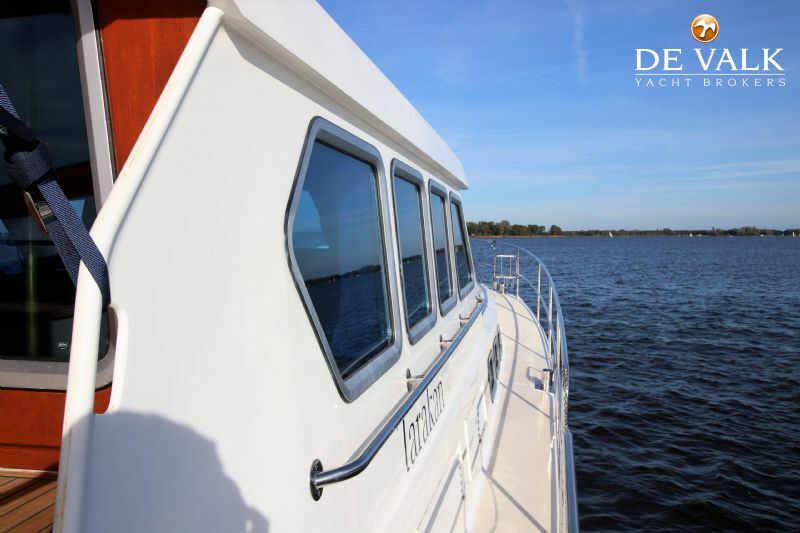 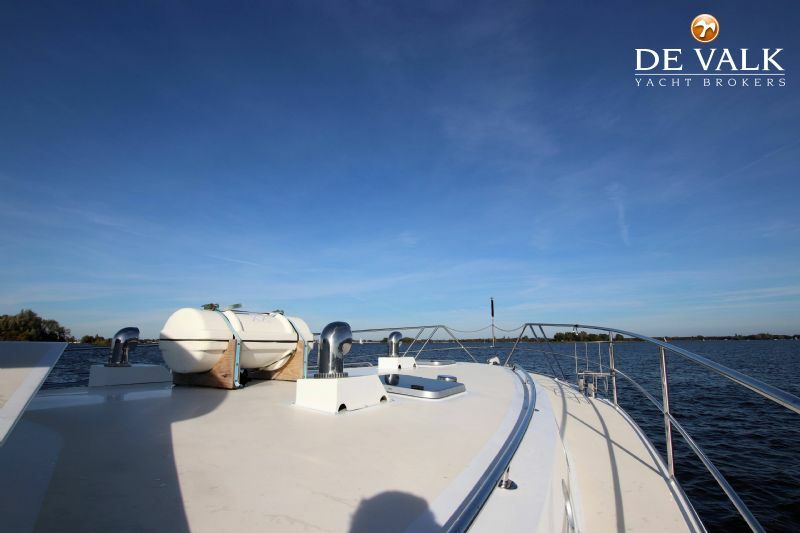 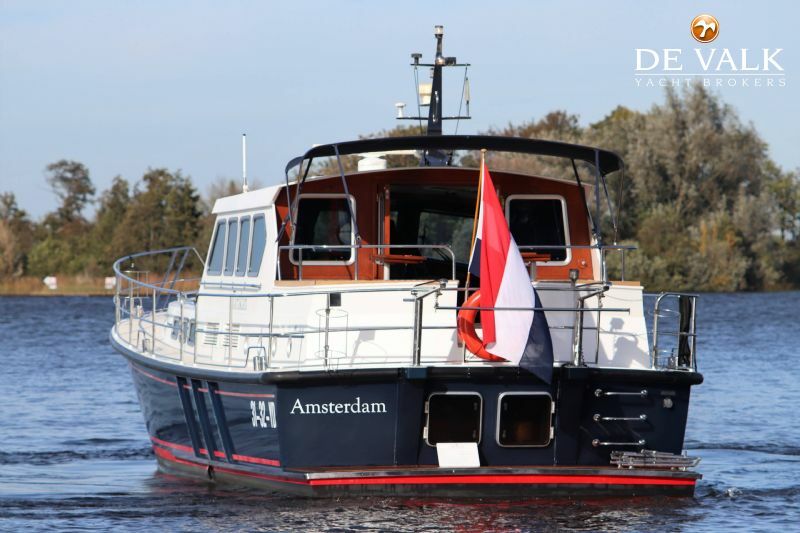 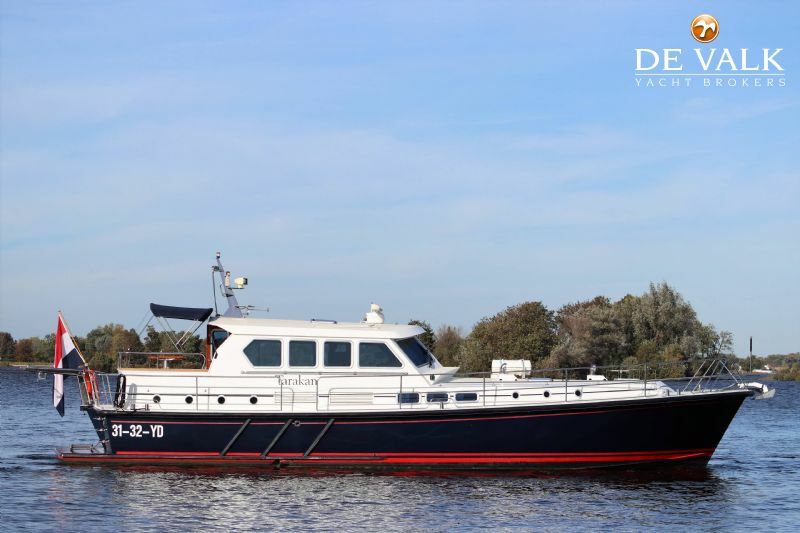 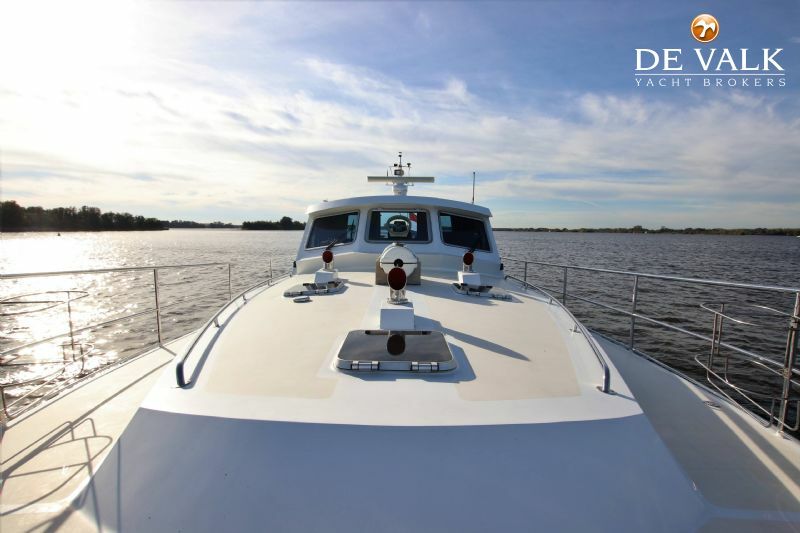 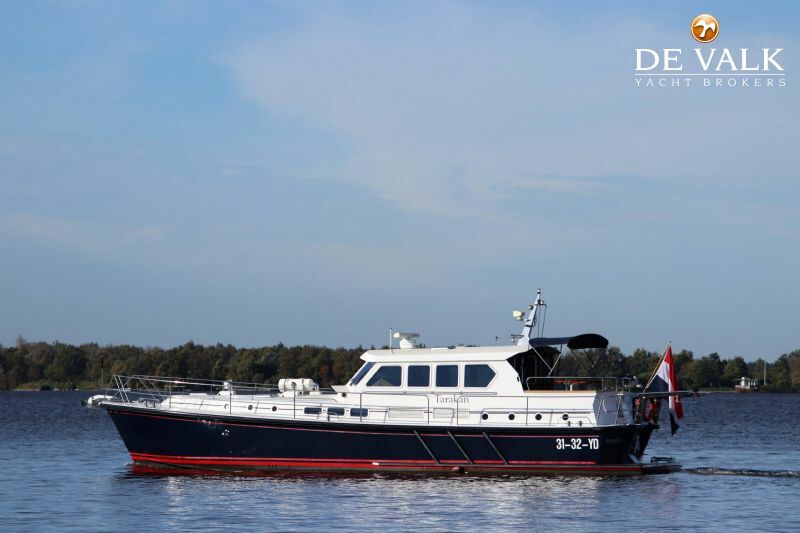 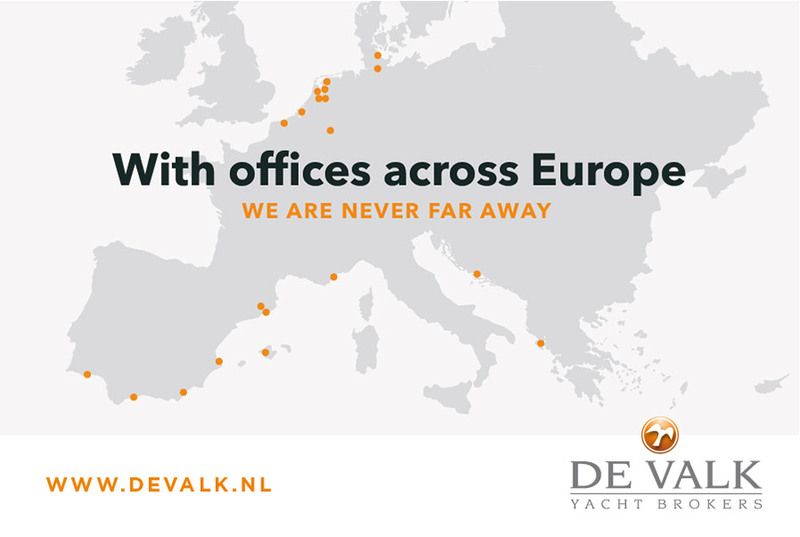 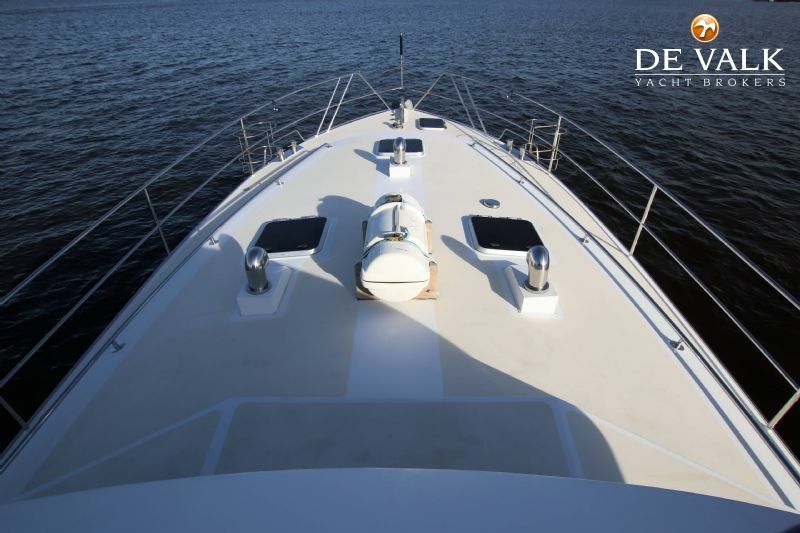 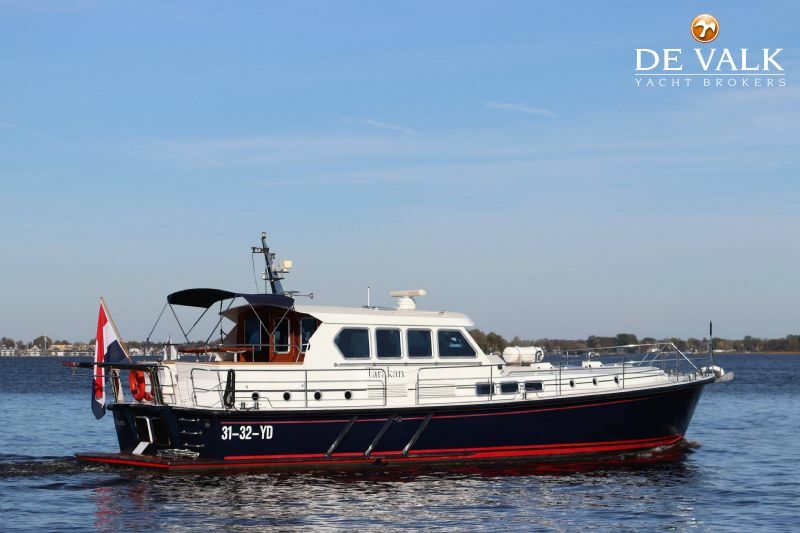 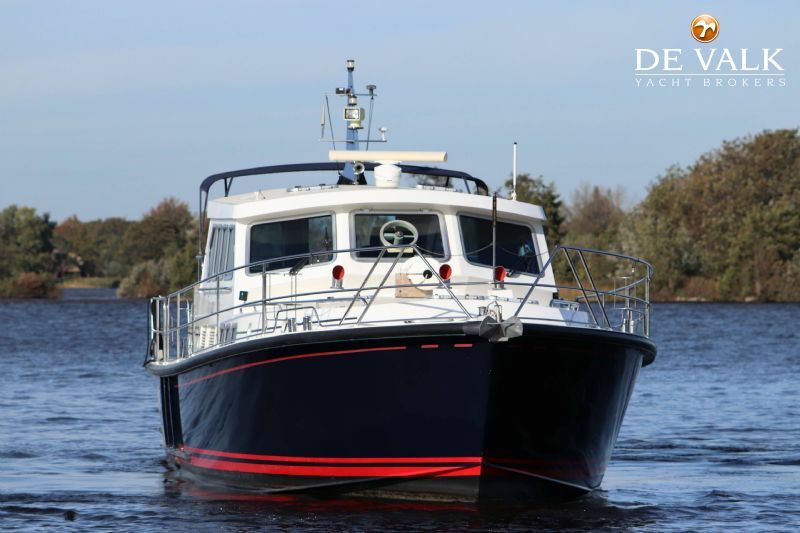 Well equipped with generator, airco, bow- and sternthruster, all instruments. 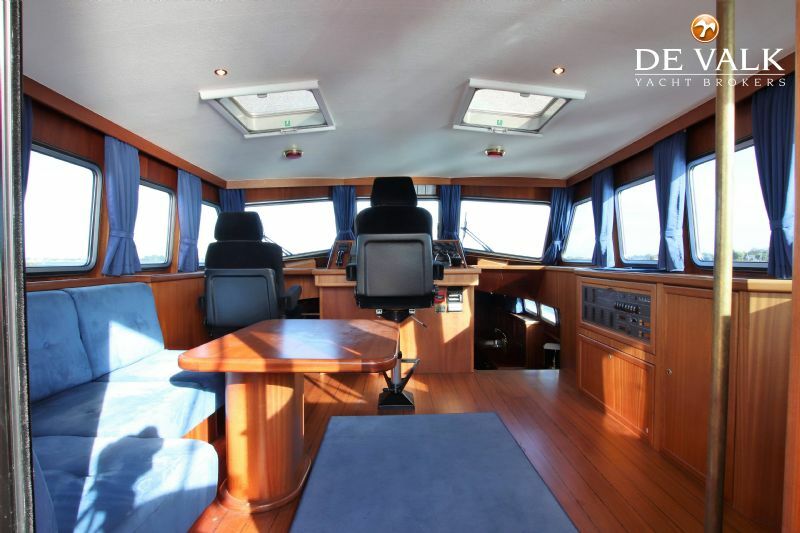 Minimum headway 4,75 m.